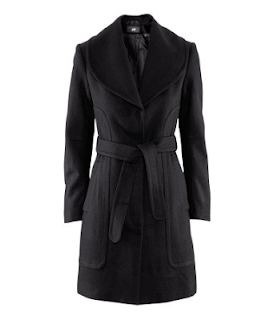 Isolde Beauty: Oh, the weather outside is frightful, but this coat is so delightful! 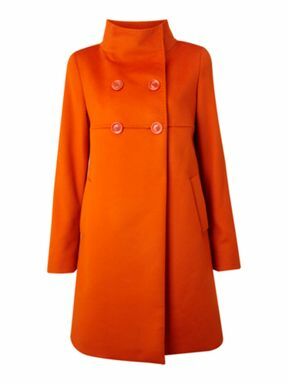 Oh, the weather outside is frightful, but this coat is so delightful! Are you somewhere warm this winter? If so, I'm incredibly jealous! Feel free to ignore this post, as probably winter coats are the last thing on your mind. However, if you're like me and somewhere cold, you've probably either got a selection of winter coats or are on the lookout for one or some! After all, it's hard to stay beautiful if you're freezing! It depends how cold your winters are as to how many coats you need, so obviously you may find you have less or more than I've covered, but hey, I'm only one person! 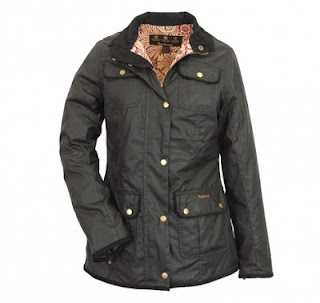 I find that I need at least 4 types of coats each winter and here they are with some prime picks that are currently available for the lower budget and the splurger. 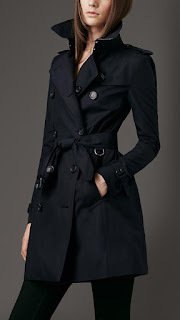 The transitional coat, as the name implies, can be worn in the transition between the seasons. You can also wear it on chilly spring and autumn days. I'd almost say there needs to be another category to contain the trench coat but actually a nice trench can work really well as your transitional coat. 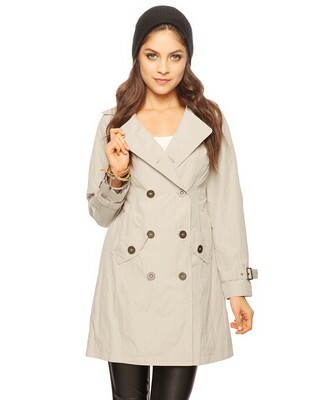 Also, the trench is a classic for non-cold climates as well. Aside from being waterproof, this coat should also be a wind breaker (or wind cheater) and keep the cold wind out as well as the wet rain, snow, and slush. The wool coat (which I've also dubbed the 'dress' coat) is needed when it's cold, but you you still want to look stylish. A wool coat can look business professional, and looks great over dresses, both formal and casual, as well as jeans or trousers. If you only have one winter coat, I hope it's a wool one. I don't usually need one of these, but this year it's been pretty cold already, so I'm needing one of these. In fact, it was my search for one of these that lead me to write this post. 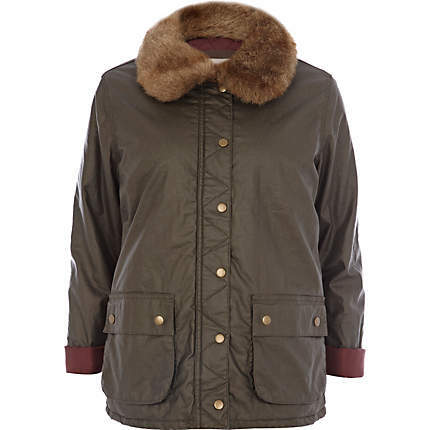 You need this when it's so cold you don't even care what you look like as long as you don't freeze. 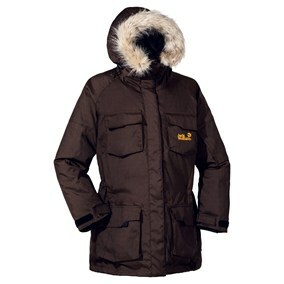 You can look cute and adorable underneath the coat, but you need something that will keep mother nature from you!